Great Britain is one of the countries that participated in the olympiad of 1896. The 1896 Summer Olympics, officially known as the Games of the I Olympiad, was a multi-sport event held in Athens, Greece, from 6 to 15 April 1896. It was the first international Olympic Games held in the modern era. Because Ancient Greece was the birthplace of the Olympic Games, Athens was considered to be an appropriate choice to stage the inaugural modern Games. It was unanimously chosen as the host city during a congress organised by Pierre de Coubertin, a French pedagogue and historian, in Paris, on 23 June 1894. The International Olympic Committee (IOC) was also instituted during this congress. Despite many obstacles and setbacks, the 1896 Olympics were regarded as a great success. The Games had the largest international participation of any sporting event to that date. The Panathinaiko Stadium, the only Olympic stadium used in the 1800s, overflowed with the largest crowd ever to watch a sporting event. The highlight for the Greeks was the marathon victory by their compatriot Spyridon Louis. The most successful competitor was German wrestler and gymnast Carl Schuhmann, who won four events. The concept of national teams was not a major part of the Olympic movement until the Intercalated Games 10 years later, though many sources list the nationality of competitors in 1896 and give medal counts. There are significant conflicts with regard to which nations competed. The International Olympic Committee gives a figure of 14, but does not list them. The following 14 are most likely the ones recognised by the IOC. Some sources list 12, excluding Chile and Bulgaria; others list 13, including those two but excluding Italy. Egypt is also sometimes included because of Dionysios Kasdaglis’ participation. Belgium and Russia had entered the names of competitors, but withdrew. Australia – Prior to 1901 Australia was not a unified nation but six separately administered British colonies, but the results of Edwin Flack are typically given with him listed as Australian. Austria was part of Austria–Hungary at the time, though the results of Austrian athletes are typically reported separately. Bulgaria – The Bulgarian Olympic Committee claims that gymnast Charles Champaud was competing as a Bulgarian. Champaud was a Swiss national living in Bulgaria. Mallon and de Wael both list Champaud as Swiss. Chile – The Chilean Olympic Committee claims to have had one athlete, Luis Subercaseaux, compete in the 100, 400, and 800-meter races in the athletics programme. No further details are given, and no mention is made of Subercaseaux in de Wael, or the Official Report. 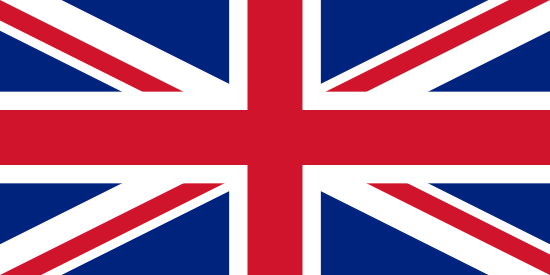 Great Britain – The United Kingdom of Great Britain and Ireland has historically maintained separate athletic organisations for each of its constituent countries. The major exception to this has been the Olympic Games, in which the country is considered as a single entity. However, it has conventionally used the name “Great Britain” at the Olympics rather than the more common shortening of the name to “the United Kingdom”. 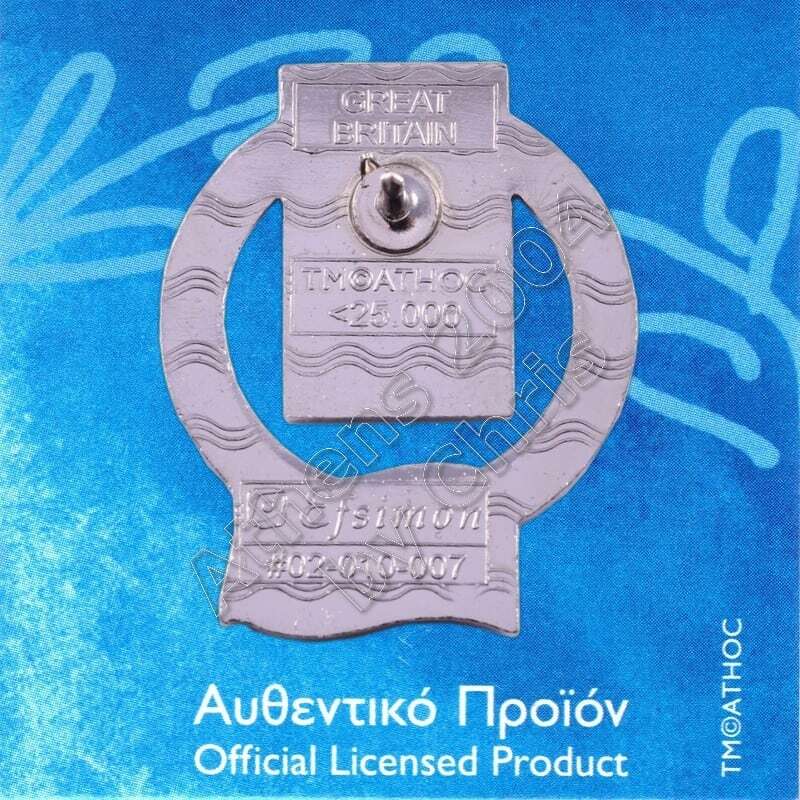 Greece – Greek results typically include the results of competitors from Cyprus, Smyrna and Egypt. 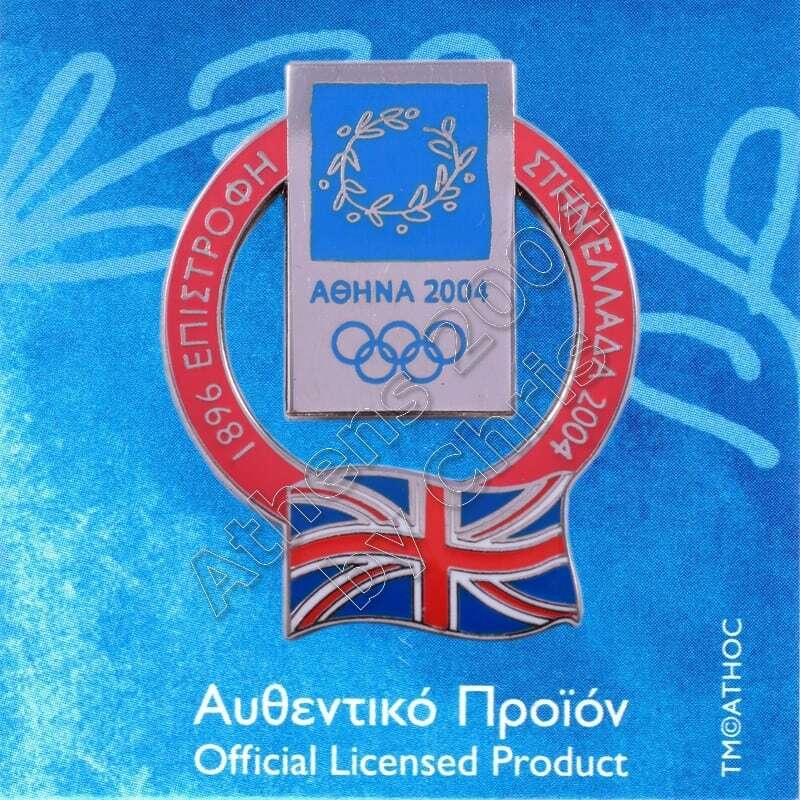 Some sources give Cypriot results separately, though most count Anastasios Andreou, a Greek-Cypriot and the only athlete from Cyprus, as Greek (Cyprus was a protectorate of the United Kingdom at the time). Kasdaglis, an athlete of Greek origins living in Alexandria, Egypt, is listed by the IOC as Greek during his competition in the singles tennis competition but Kasdaglis and his doubles tennis teammate, Greek athlete Demetrios Petrokokkinos, are listed as a mixed team. Hungary is usually listed separately from Austria, despite the two being formally joined as Austria–Hungary at the time. Sweden – Although Sweden was in state union with Norway at the time, Norway did not send any athletes.